Looking for a way to support learning at Korematsu? 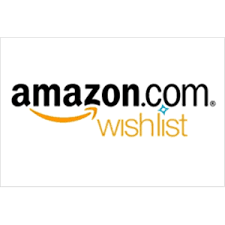 We will be posting Teachers’ Wishlist here as we receive them…stay tuned! Please consider contributing to her Amazon Wishlist this holiday season.